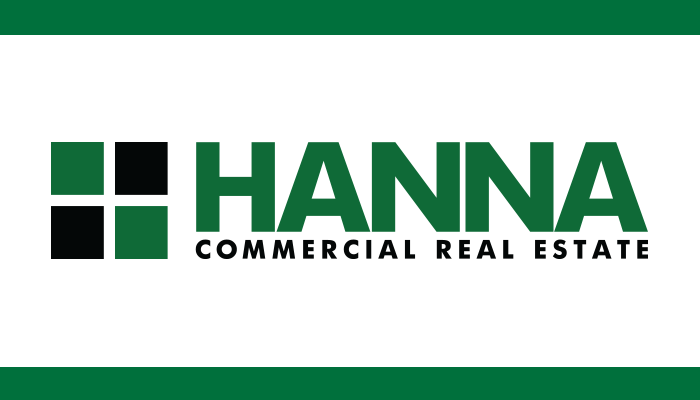 Cleveland, OH (May 23, 2016) – Hanna Commercial is the court appointed receiver for the block of buildings running from 1001 to 1101 Euclid Avenue. 1001, 1007, 1015, and 1021 comprise the historic John Hartness Brown (JHB) Building, and 1101 is adjacent to the JHB. The site is in the ideal early development stage with floor plans, elevations, and environmental details. It is primed and ready for a qualified developer to complete this distinct development project and contains one of the few remaining historic buildings left for redevelopment on this street. The corner of East 9th and Euclid has long been considered the “epicenter” for Cleveland businesses. The site is strategically located along downtown Cleveland’s Euclid Avenue, which is directly across from the Metropolitan at the 9 hotel, Heinen’s supermarket, Geiger’s retail shop, and the new Kimpton mixed-use projects. This block is in the middle of the Euclid Avenue Historic District, Cleveland’s pre-eminent commercial street. Since 2006, the space has been planned as a mixed-use hotel/retail project with country-wide investors and JHB Hotel spearheading the re-development. The goal for the 300,000 USF project is 180+ hotel rooms, indoor parking, and retail shops between 10,000 and 24,000 RSF. Other adaptive reuse plans could be feasible at this property. The final open house will be held on May 24 from 3:00 p.m. until 5:00 p.m. During this time, attendees can get a digital bidder’s information packet about the property, a printed bidder’s information packet for $20, and a black-and-white copy of reduced plans. Offers on the property are due May 26, 2016 at 4:00 p.m. EST. To learn more about the property please reach out to David Wagner at 216-469-6914 or DavidWagner@hannacre.com.